A charming quodlibet for two-part voices and optional handbells, this Christmas partner song incorporates the popular Infant Holy, Infant Lowly with a refreshing new melody. 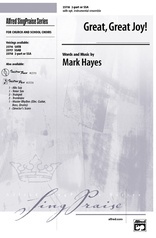 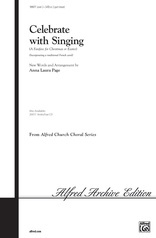 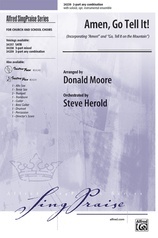 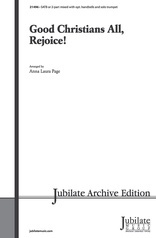 Singers of all ages will love this arrangement for Christmas and early Epiphany. Optional 2---octave handbell part (6 bells) included.